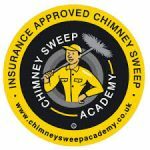 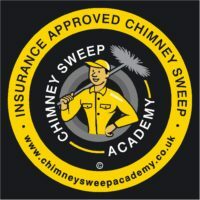 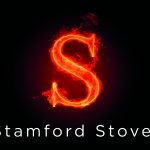 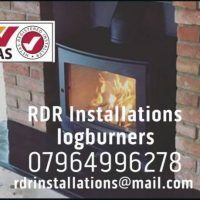 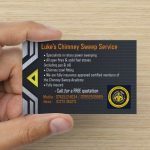 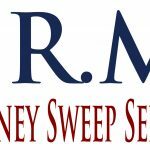 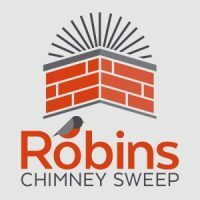 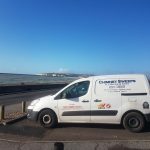 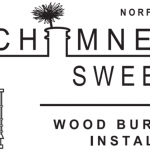 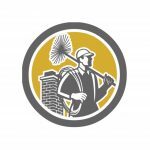 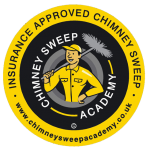 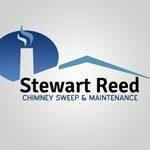 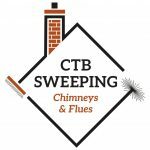 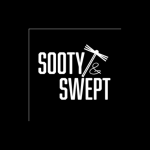 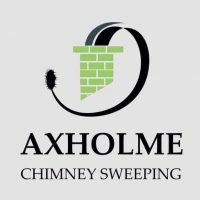 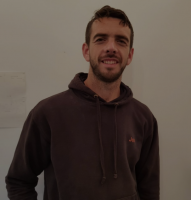 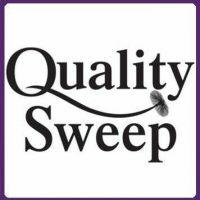 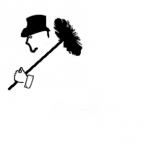 S.R.M Chimneysweep services are based in Deeping St James, Serving customers in and around the area of the Deepings, Stamford & Bourne. 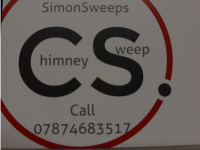 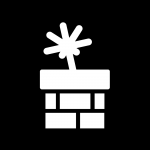 ​I am not your ‘traditional’ chimney sweep in the sense that I use brushes. 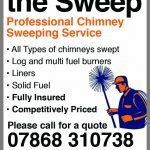 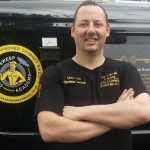 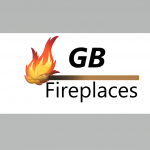 I use the latest Hotrod rotary power sweeping equipment which is safe for all types of flues and chimneys. 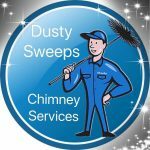 It gives a more thorough clean than the older equipment. 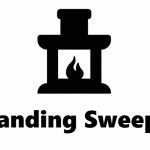 When I sweep your chimney, I make sure the area around your fire or stove is covered with protective dust sheets during the sweeping process. 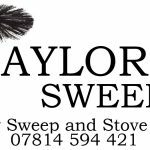 I also use a HEPA filter vacuum whilst sweeping your flue.